The phrase “long-term care” refers to the help that people with chronic illnesses, disabilities or other conditions need on a daily basis over an extended period of time. The type of help needed can range from assistance with simple daily activities (such as bathing, dressing and eating) to skilled care that is provided by nurses, therapists or other professionals. Employer-based health coverage will not pay for daily, extended care services. 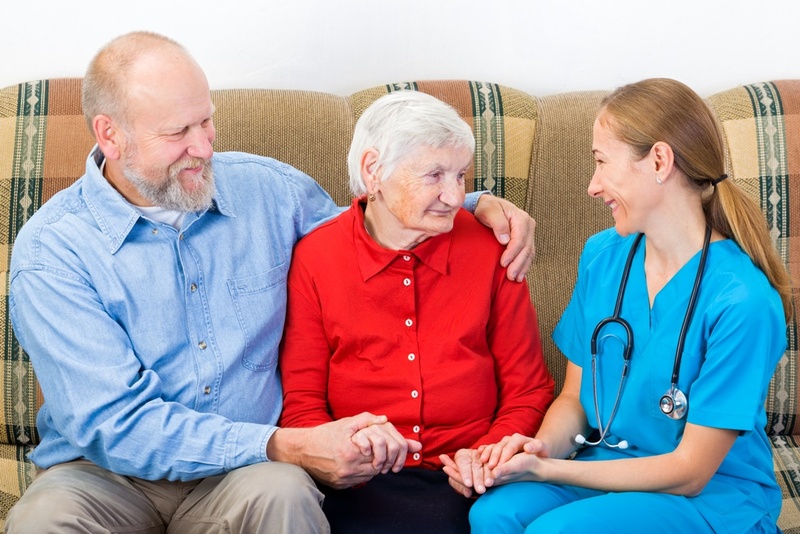 Government programs such as Medicaid (Medi-Cal in California) can provide invaluable resources at the time of need to cover a stay in a nursing home, or a certain amount of at-home care. However, Medi-Cal imposes very strict eligibility requirements as to the type and value of an individual’s assets. We advise clients in navigating the rules and regulations of Medi-Cal qualification and assist in qualifying our clients for Medi-Cal benefits through the use of trusts, gifting, asset conversions and other techniques. The Veterans Administration (VA) pays two types of disability benefits. The first one is called Compensation and it is available to veterans whose disability is due to injuries and illness incurred while on active duty. Compensation is generally the more desirable benefit, but it may be harder to qualify for. The second type is a Disability benefit that does not require that the disability be service connected, but it is means tested (i.e., there are income and asset limits). Disability and Death benefits are also available to the single surviving spouses of deceased veterans. The Disability benefit is further broken down into three levels: Improved Pension, the Housebound Allowance, and Aid & Attendance Benefit. The levels of benefits are designed to address different levels of need, and maximum benefit amounts for each level are adjusted each year. There are a number of strategies that can be implemented to bring a veteran’s income and net worth within the parameters of eligibility, however, such planning strategies involve compliance with a lot of complex rules. We would be happy to evaluate your individual situation and develop a plan for qualifying for benefits that is specifically tailored to your needs. An estimated 43 million Americans have one or more physical or mental disabilities which satisfy the criteria of eligibility for public benefits under various federal and state programs, such as SSI or Medicaid (Medi-Cal in California). Special Needs Trusts are designed to assist individuals with disabilities in qualifying for such benefits. Because these benefits are means-tested, the persons with disabilities who are otherwise eligible for these programs may lose their eligibility if their income and assets exceed certain limits. Special needs trusts enable persons with disabilities to receive inheritances, equitable distributions, alimony, child support, and personal injury settlements while maintaining their important public benefits. Each public benefits program has specific rules and eligibility criteria, therefore, it is important to tailor the Special Needs Trust to each specific situation. Furthermore, even the most carefully drafted trust can be frustrated by improper administration. We would be happy to suggest the most appropriate type of a Special Needs Trust for you or your loved one, and further advise on the rules pertaining to the administration of a Special Needs Trust.